Arsenal have agreed to pay £6.8million for Eupen forward Henry Onyekuru though the player has yet to agree personal terms. The 19-year-old is away on international duty with Nigeria after being called up for their friendly matches against Corsica and Togo. 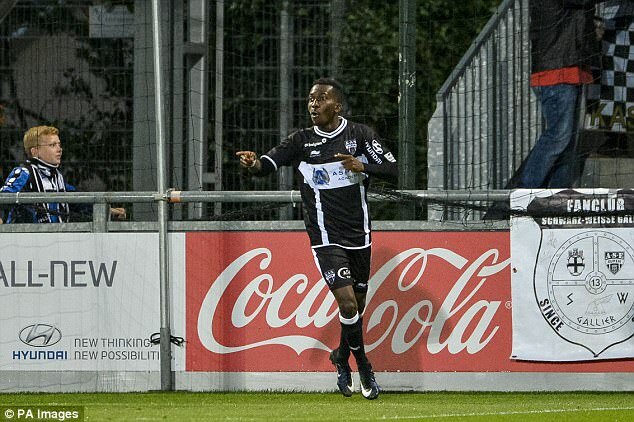 Anderlecht and Club Brugge have also matched the offer for Onyekuru though the player is keen to come to England. The Gunners have acted quickly following Arsene Wenger’s instruction to conduct his transfer business in swift fashion this summer. The concern has been whether he would get a work permit while the teenager also wants to join a club where he will play regularly and develop. Swansea City, Brighton and West Ham have also discussed him in the past week. 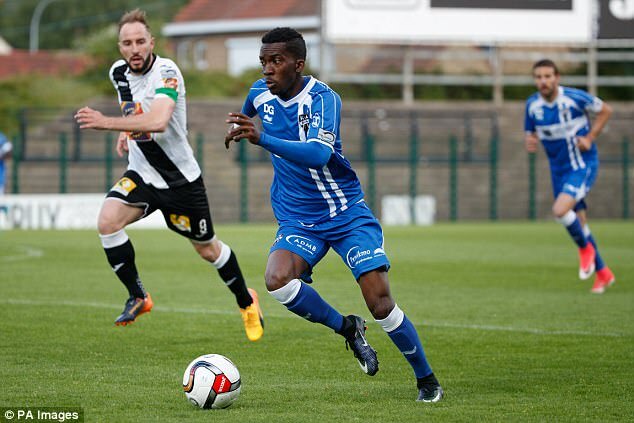 Onyekuru has his pick of a number of suitors after some dazzling displays, albeit in a weaker league. Celtic are also mulling over an offer for the Nigerian who has scored 24 goals this season and provided 14 assists. The goal-scoring winger has previously spoken of his desire to test himself in the Premier League but has plenty of options. Eupen have bids from Anderlecht and Club Brugge while the exhaustive list of clubs to have made other offers includes Arsenal, Red Bull Leipzig, Schalke, Borussia Dortmund, Monchengladbach, Lyon, Lille, Monaco, Nice, Atletico Madrid, Sevilla, Fiorentina and Roma.